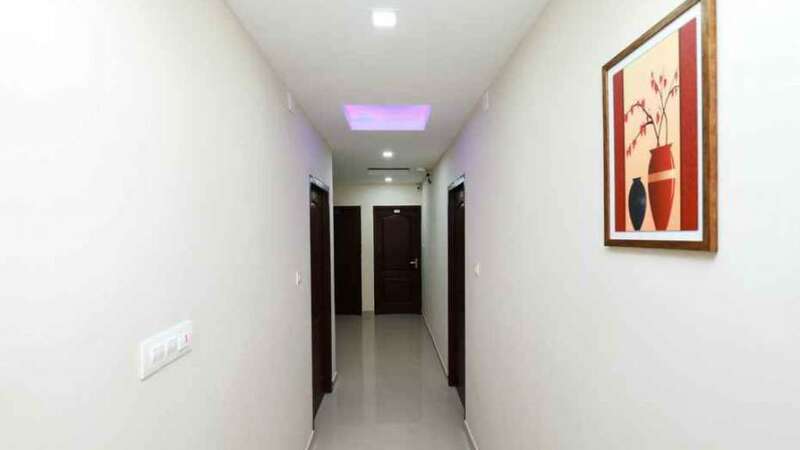 Almas Residency in Kochi is an ideal choice of stay for business and leisure travellers, offering fine services at budget rates. The hospitable and friendly staff ensures that your stay is pleasant. 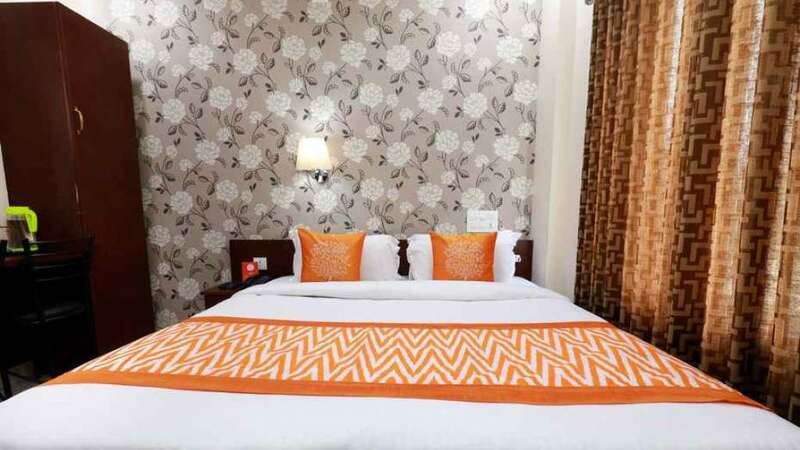 The rooms are equipped with modern amenities like A/C, geyser and much more. 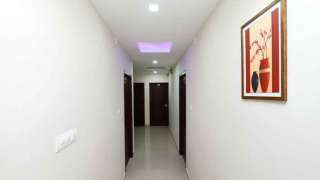 First aid, round the clock security and fire safety are provided to our guests for their safety. To provide further assistance to our guests, we have a 24-hour helpdesk on our property. Key attractions like Mangalavanam Bird Sanctuary and Ernakulathapan Temple are nearby.